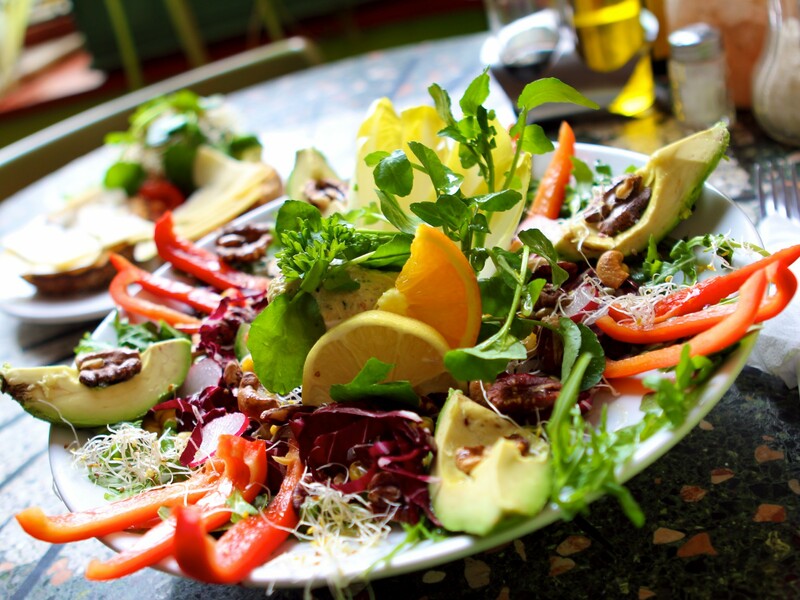 Typically situated on a border of one of the several canals that Amsterdam is made up, the De Bolhoed is a discreet vegetarian restaurant. it is a scenic 15min walk from the Centraal Station of Amsterdam. Offering some specialities like the cereal coffee ‘Yannohcinno’, the main dishes are simple cheese and bread with their own recipe of guacamole. Posted from Amsterdam, North Holland, Netherlands.